All gates need a gate stop installed. 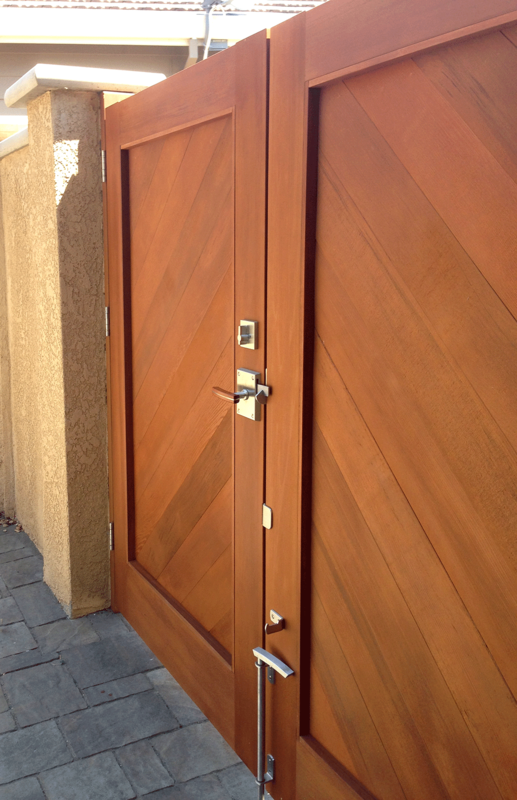 If you're having a new gate built, be sure your gate provider makes and installs a wooden gate stop for your gate. 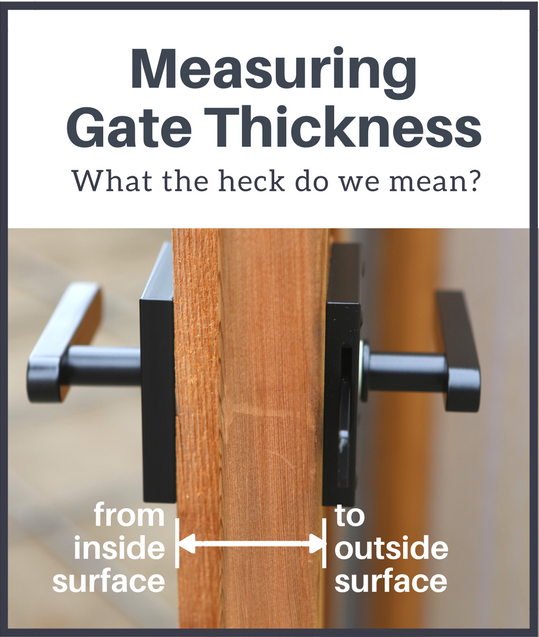 Gate stops prevent hinge, latch, and gate damage and prolong gate life. What is a gate stop? 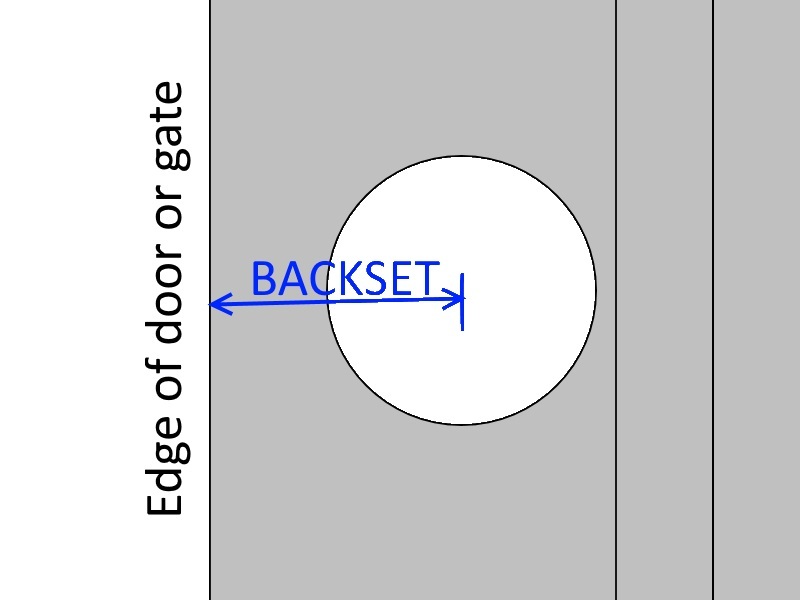 Gate stops are typically made of wood running the entire length of the gate. 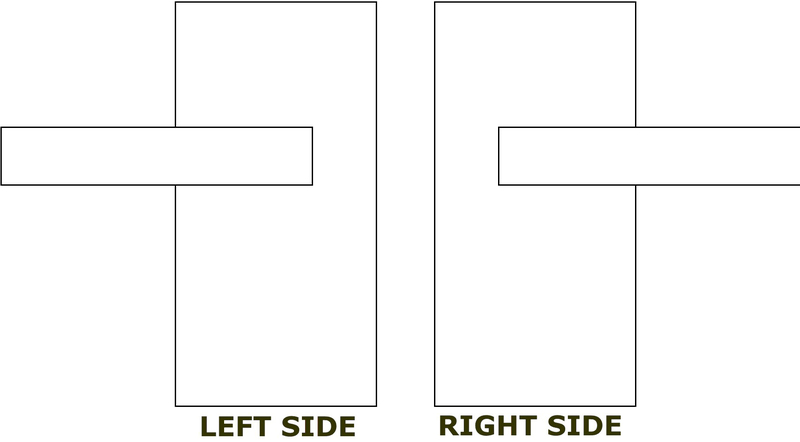 They are attached to the jamb or post in such a way that prevents the latch bar/hinges/gate from taking the force of the gate closing (instead the gate stop takes the force). If you don't have a gate stop on your gate, you need one! If no gate stop is installed on a gate, and the hinges or latch fail from the stress of that, no replacement will be given. 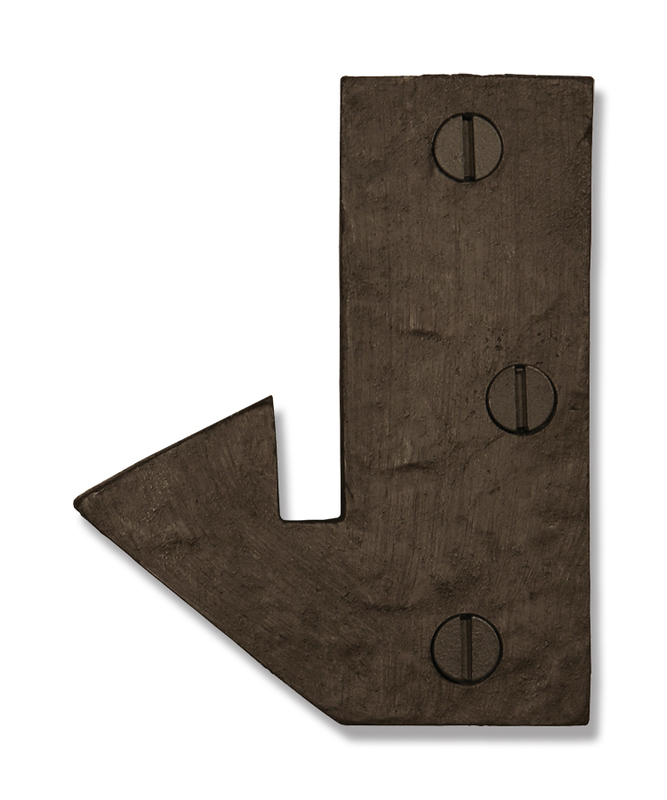 360 Yardware offers a coordinating "L"-shaped black gate stop. Please add to your order. We offer packages that include hinges and gate stop. 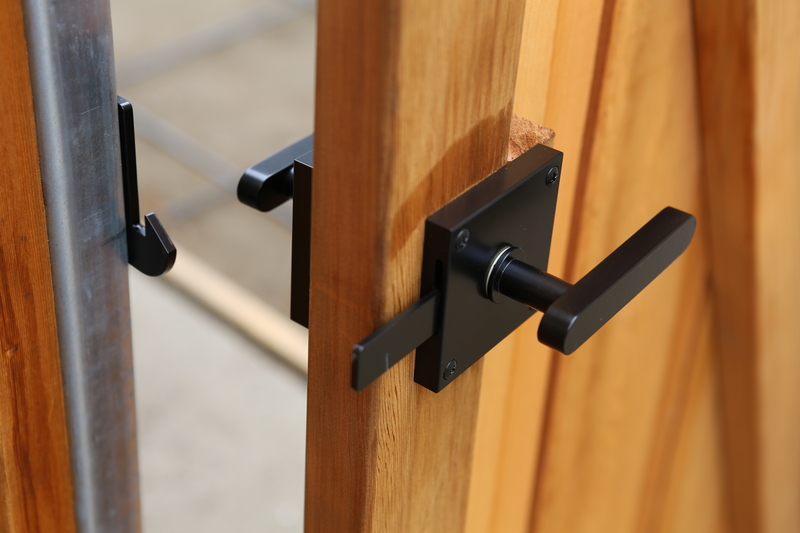 There are many options, including self-closing hinges. Packages for single gates and for double gates. 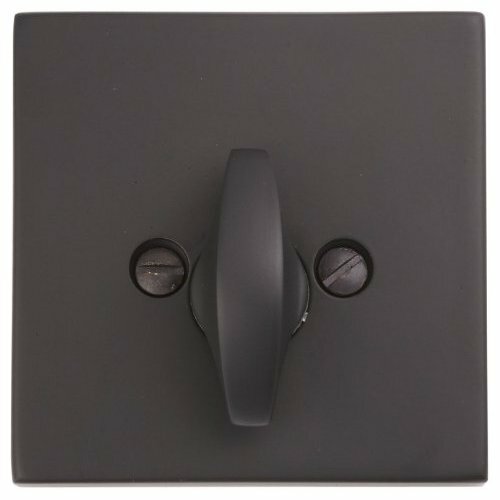 If you're looking for gate latches for double gates, the Oval Gate Latch Package for Double Gates is available. The package includes a gate latch set for the operable gate, a dummy handle for the fixed gate, a set of six heavy duty gate hinges, and a stainless steel gate stop.